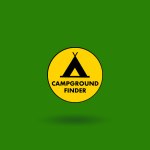 The Mobile Crier – YOUniversal Ideas, LLC. 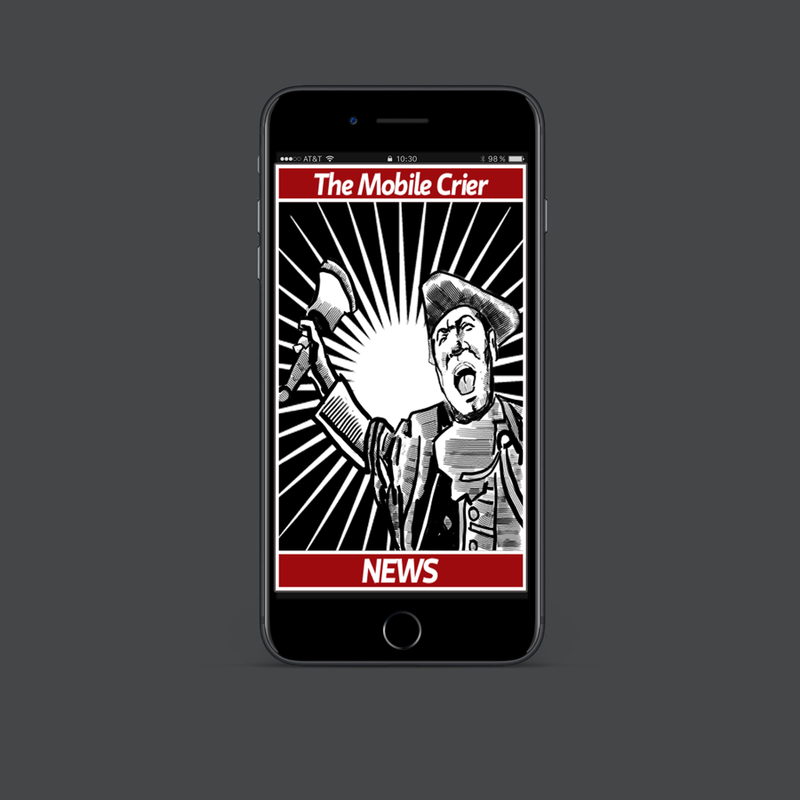 The Mobile Crier was a curator and aggregator of news. Headlines and photo’s were provided and links that opened up the stories within the app. 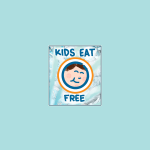 Simple and clean design that encouraged multiple visits per day. 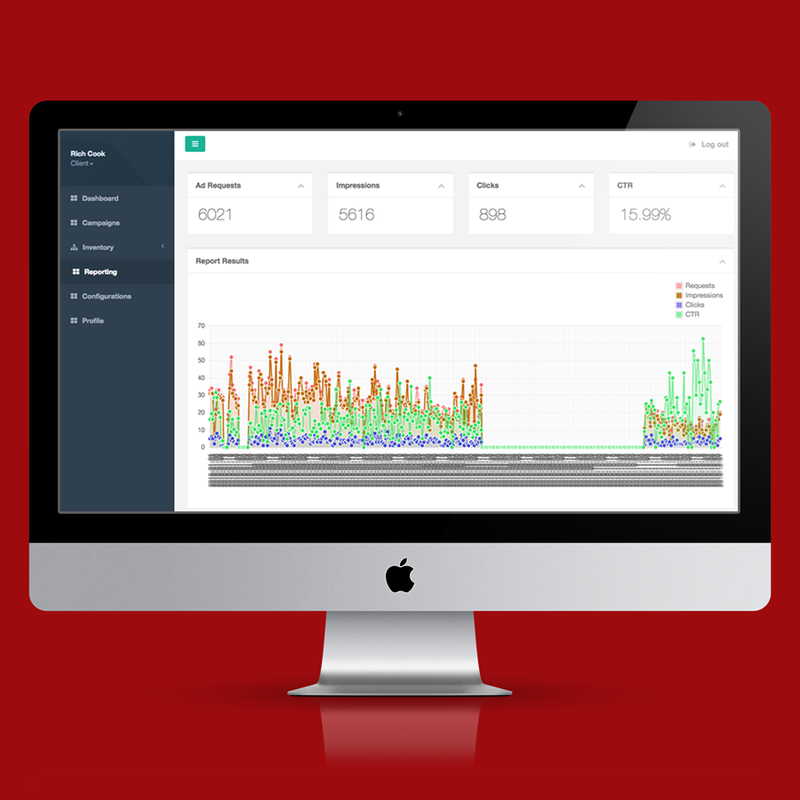 The average user opened this app three times per day.